From the mix to the production, nothing that lends its hand to this composition is short of impeccable, and for that it could be nothing less than our track of the week. Check it out and make sure to get your copy now! Today’s New Music Discovery on our blog, Upone is an electronic music who actually sounds like it described itself. If you like great songs, Upone is the Dj to check out right now. 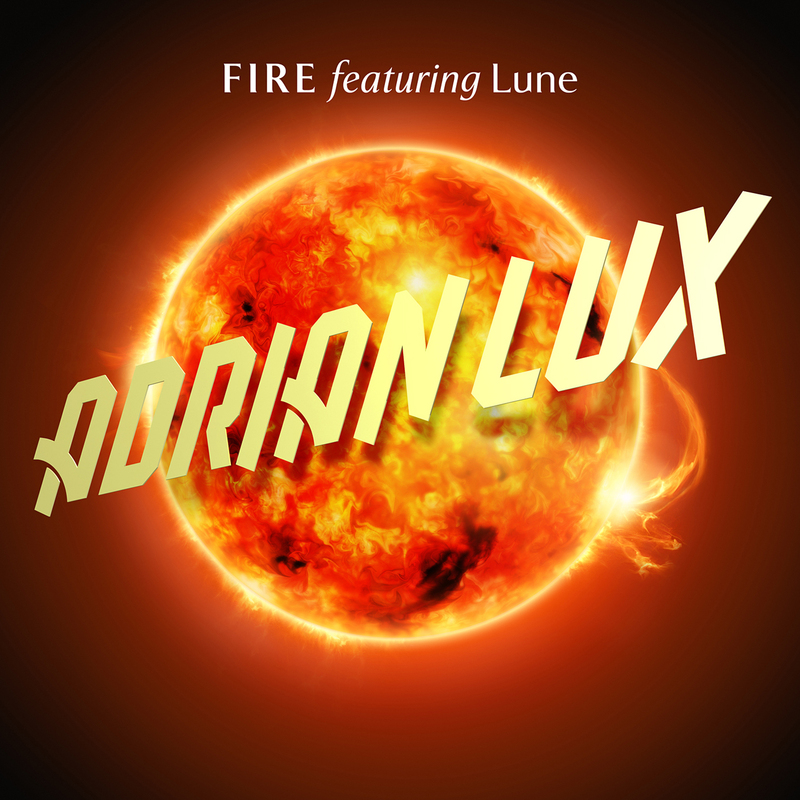 When Adrian Lux dropped his new track “Fire” last week, I was very impressed with with the beautiful vocals of Lune and quite frankly, loved the track. Of course like all great tracks do, a remix follows. Today a personal favorite of mine, R3hab, put his touch on the already amazing “Fire” and I have to say, it is a very nice new sound that he shows us. If your thinking banger. Think again. This remix has a very relaxing feel to it showing he can change his sound, with help from the amazing vocals of course, but otherwise giving him more points in my book. Recorded live sets are the current trend across the world and for Techy fans, this is a great feature for our iPods. Personally I have been loving the trend and have been on the constant search to find every appealing one. The Marquee Day Club & Nightclub at the Cosmopolitan in Las Vegas have jumped on board with the podcast fad as they have 6 amazing live sets recorded and available for download through iTunes. So far they have posted sets by Benny Benassi, Porter Robinson, Arty, EDX, Avicii, and Dash Berlin. Surrender Nightclub at Encore Las Vegas is at it as well, as they have 4 banging live sets to download from iTunes. Sidney Samson, R3HAB, Dada Life, and Robbie Rivera have all recorded their sets that range in length. Both Marquee and Surrender have just recently started these podcasts in October, and I am eager to await more huge performances in the near future! Sorting through the latest Eyes (Remixes) from Swanky Tunes, R3HAB, and Alvin Risk, I found myself being drawn to Alvin Risk’s dubstep remix the most. Mindy Gledhill’s beautiful soft voice sets up the inevitable dirty drop that bombards your eardrums. Here are the three remixes that were released yesterday in my top order. You decide for yourself on the best one! OMFG is the name, and dance music is the game. San Diego Sports Arena will play host to OMFG featuring Madeon, Porter Robinson, R3HAB, Bart B More, Hardwell, and Fedde Le Grand. To stay updated on when tickets will go on sale for OMFG, as well as to keep up on other Techy Parties going down in San Diego, be sure to Like LED Presents on Facebook, and Follow them on Twitter. Now here are a few jams to get you all frothed up for OMFG NYE SD! Thank you so much. This song makes my day.